When I was approached to be an artist for this beautiful place, I thought…..what an honor!!! 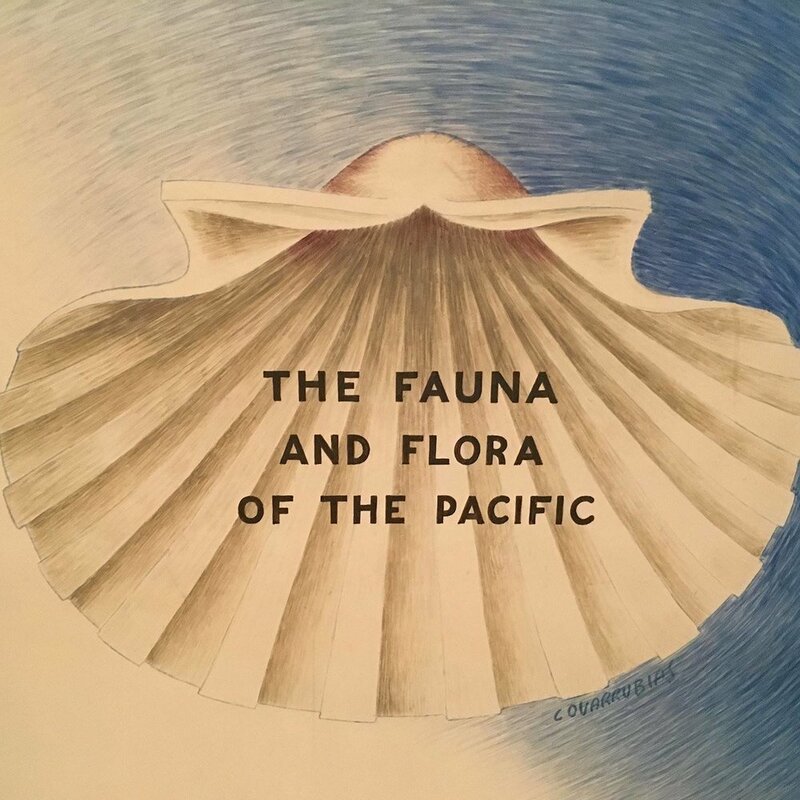 I come into Bamboo several times a year to pamper myself and always admire the amazing artwork that is displayed on the walls by local coast siders. 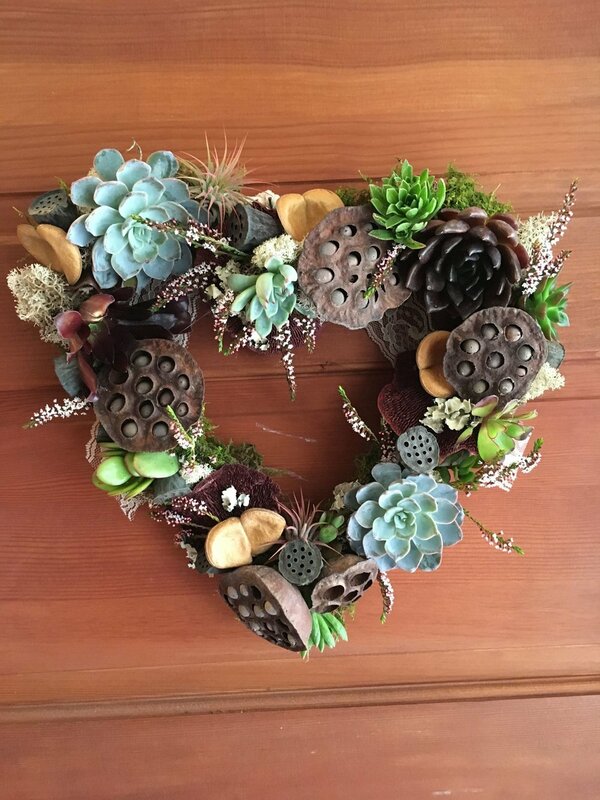 I am thrilled to be able to show the patrons my creativity and my true love…Succulents! Succulents have always intrigued me. They are so unique and come in so many varieties. As a floral designer by trade, I love incorporating succulents into my designs because they add an interesting texture to any floral arrangement or bouquet, and look stunning in the garden. Each one of my pieces here have succulents that I have gathered from my garden and items that I have foraged locally as well. I have loved watching each piece come to life as they are all unique in so many ways. I hope my pieces inspire all that view them to love succulents as much as I do.